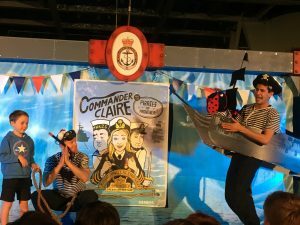 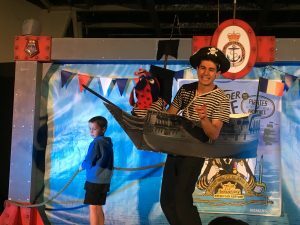 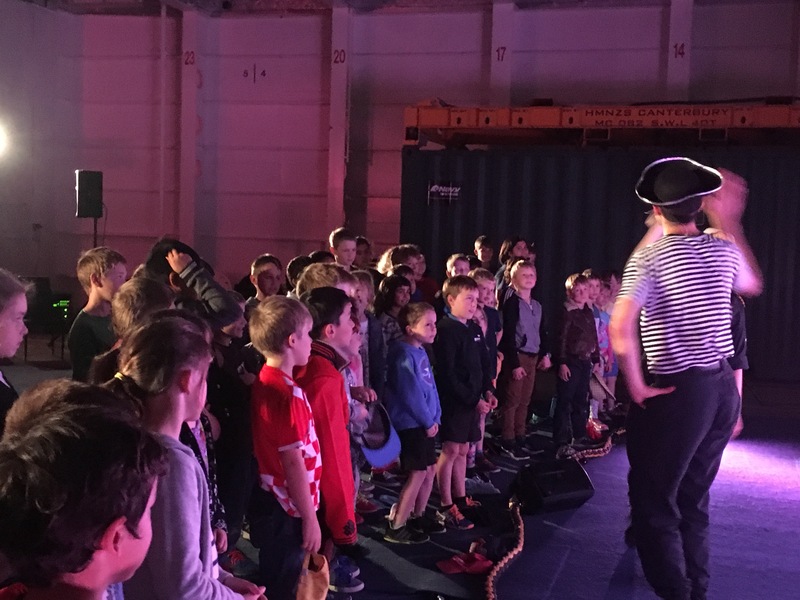 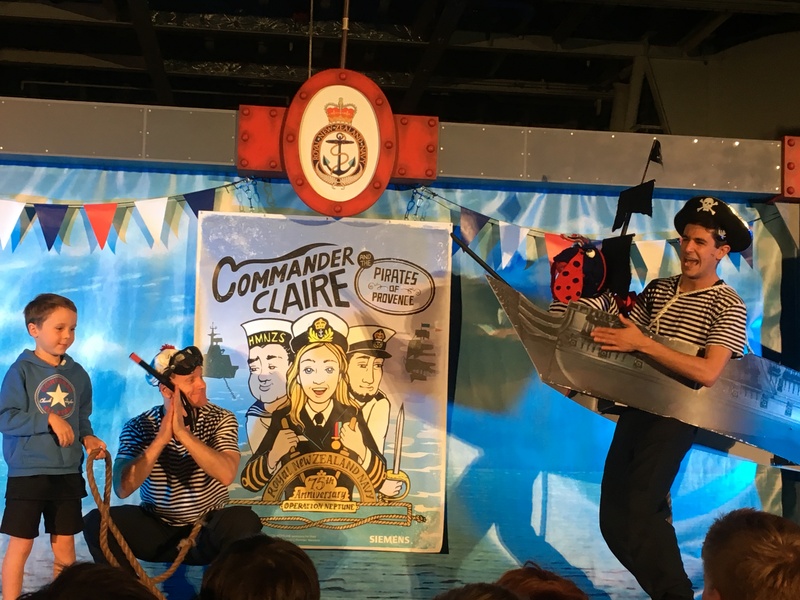 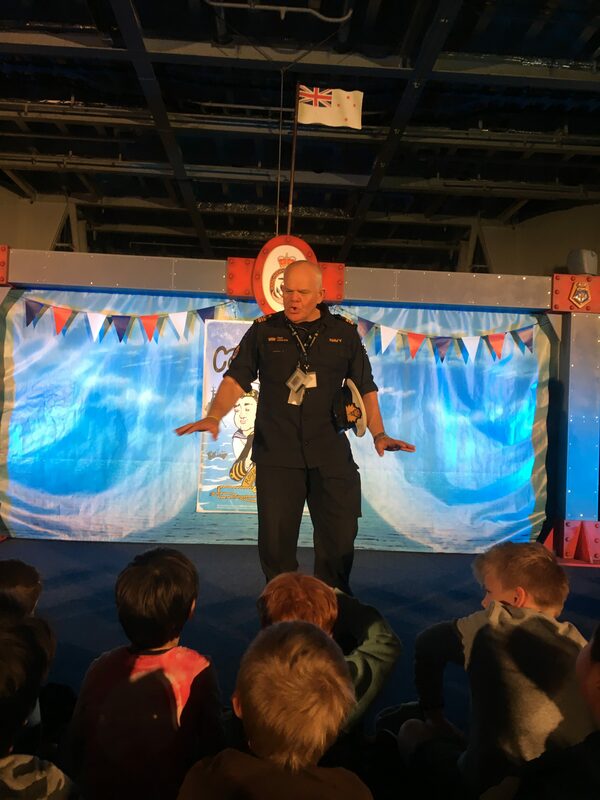 Last week all of Roseneath School got the amazing opportunity to go onboard the HMNZS Canterbury to watch the pantomime ‘Commander Claire and the Pirates Pirates of Provence’. 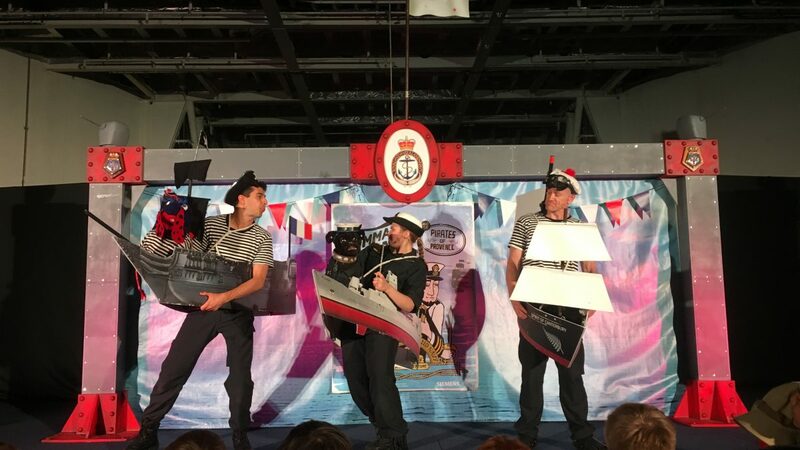 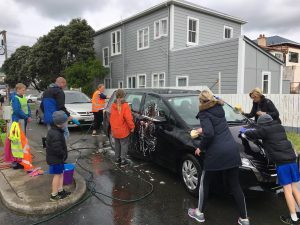 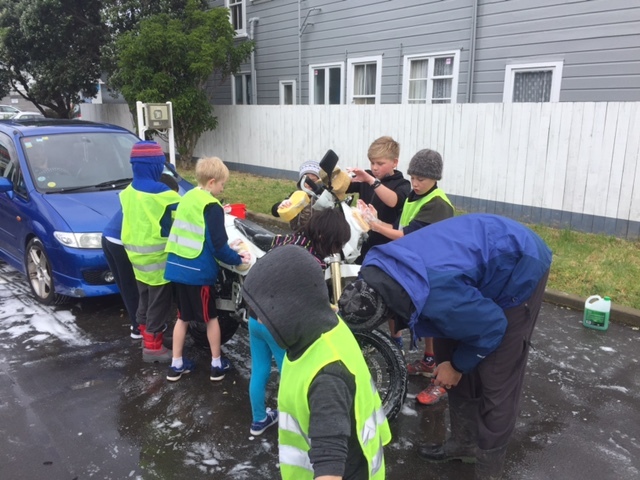 This was to coincide with the celebrations for the Navy’s 75th Anniversary this year. 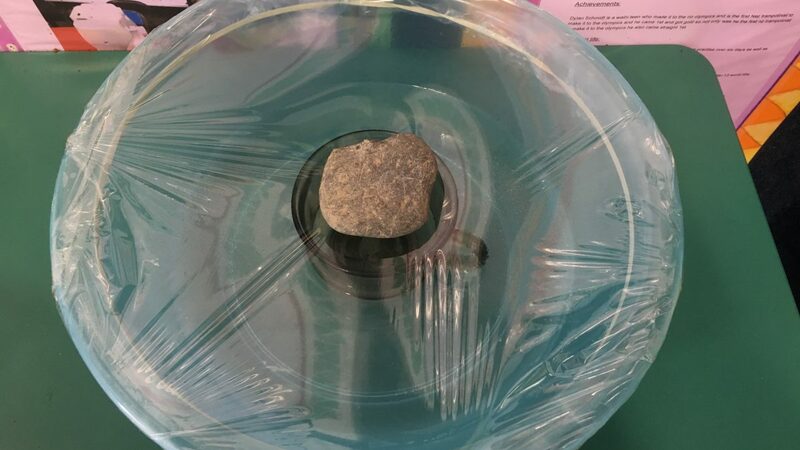 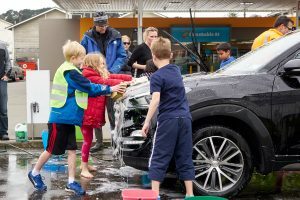 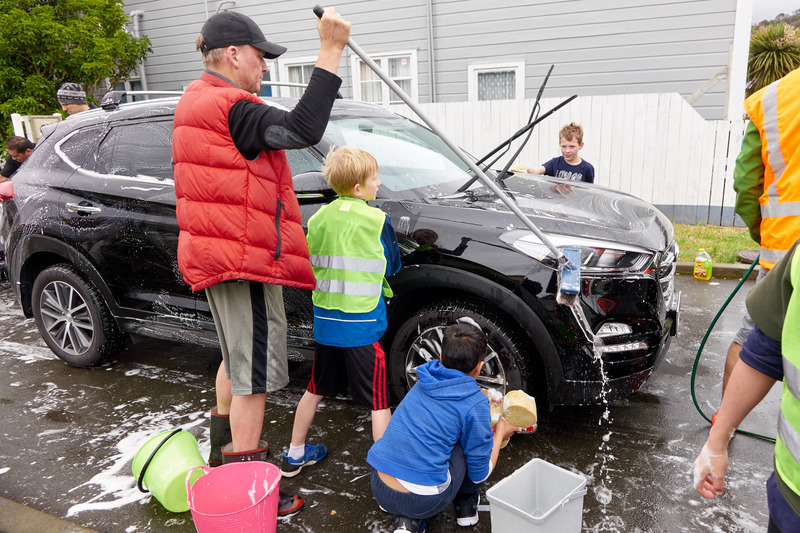 A rare opportunity for us all! 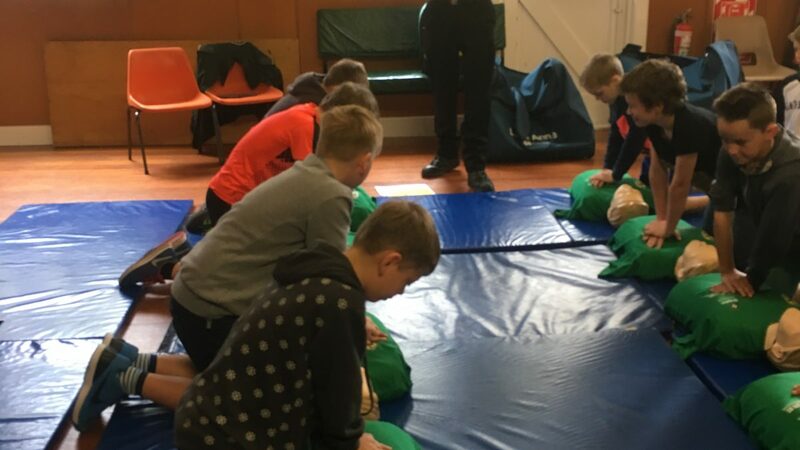 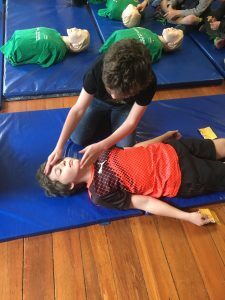 All students then learnt how to do adult CPR. 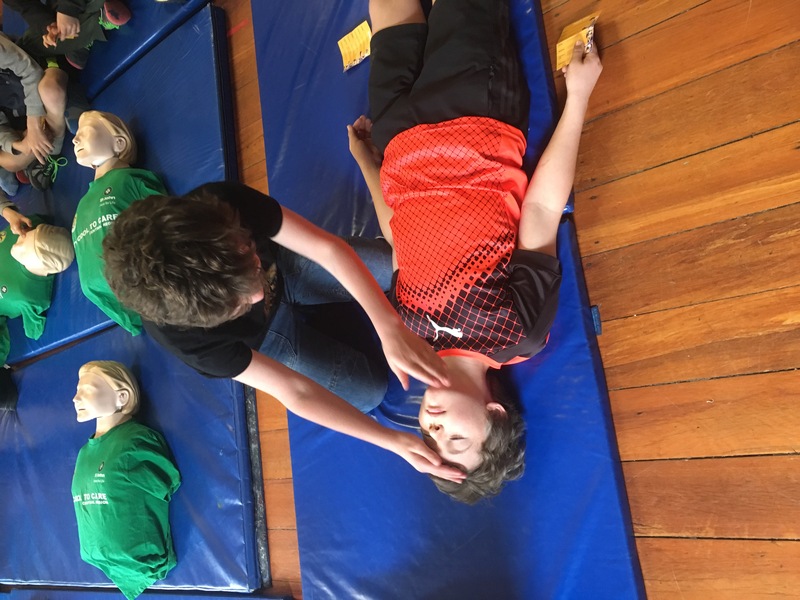 We used the tune of ‘row, row, row your boat’ to keep time as we administer CPR.